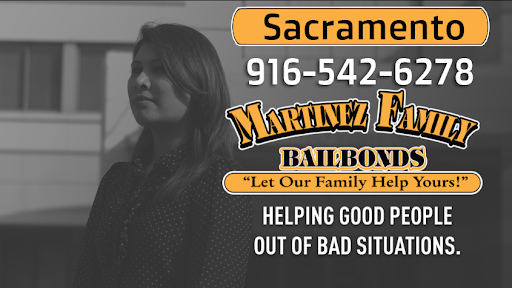 We provide Sacramento Bail Bonds to Sacramento County and all surrounding locations. As one of California's leading Bail Bond companies, we pride ourselves in the ability to provide FREE BAIL INFORMATION 24 hours a day, 7 days a week. Our Courteous, Professional Agents walk each client through the Bail Process prepared to clearly explain ANY questions or concerns from start to finish. Our Company recognizes today's economic realities and will assist the client with no interest financing if needed.